We have been looking forward to this show for awhile now. Peter & Bob started Suffer Better a few years ago and they get it. Just another example of amazing people doing amazing things. We encourage everyone to head over to their website and support them in everything they do. In return- you get to fly the Suffer Better flag and be apart of changing lives. 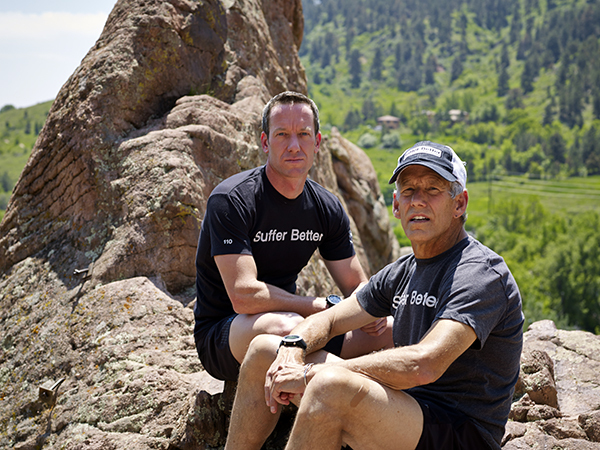 Thank you Peter, Bob and everyone who supports Suffer Better. Don’t forget to look into SB4GOOD. Make a difference!